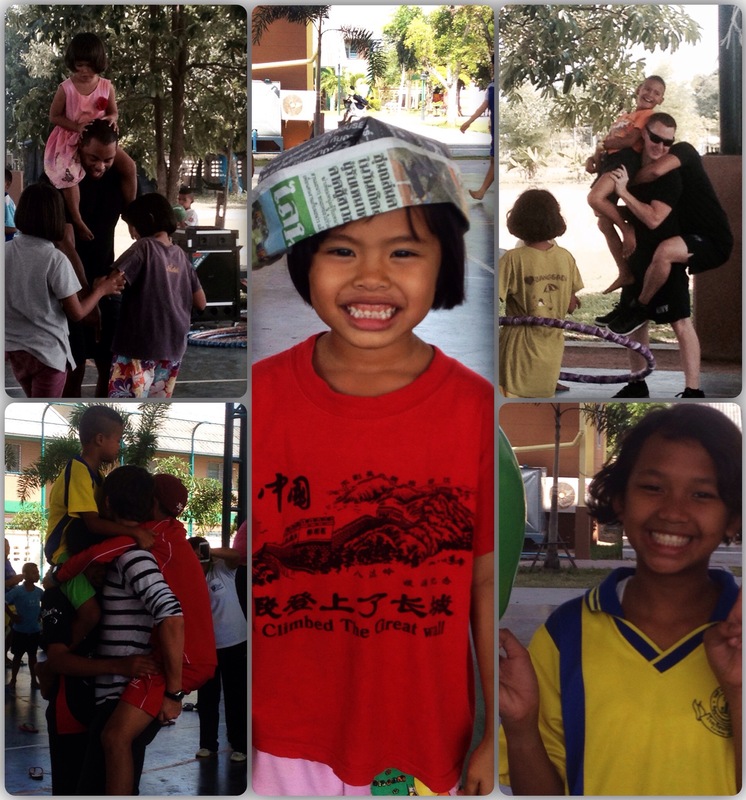 There are a few organisations in Pattaya that work towards providing orphans and street children safety, healthcare and the childhood they very much deserve. 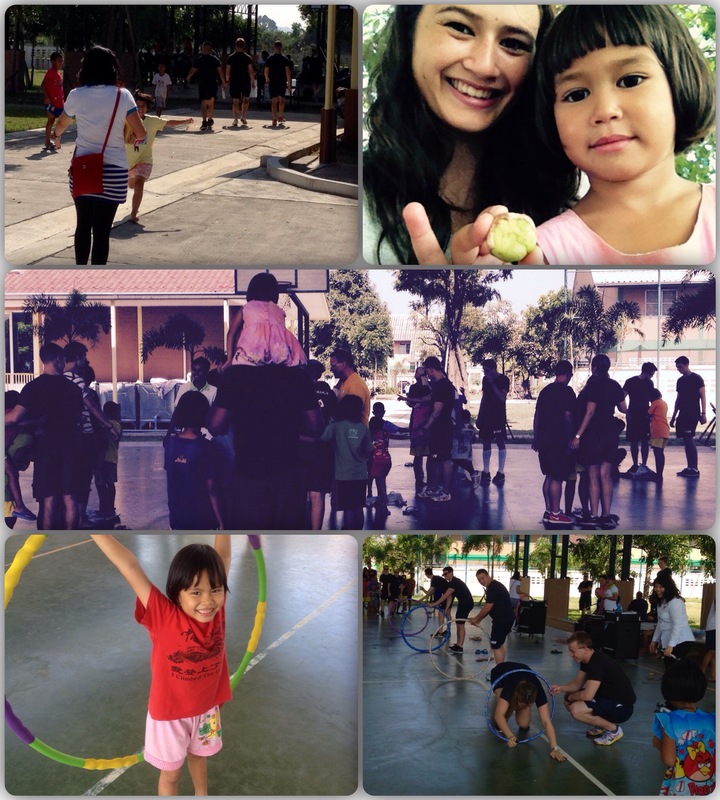 Two other organisations in Pattaya is working close with the Pattaya Orphanage and Saturday I got to join some volunteers from the Human Help Network Foundation in Thailand (HHNFT) to go visit the children at the Child Protection and Development Center (CPDC). 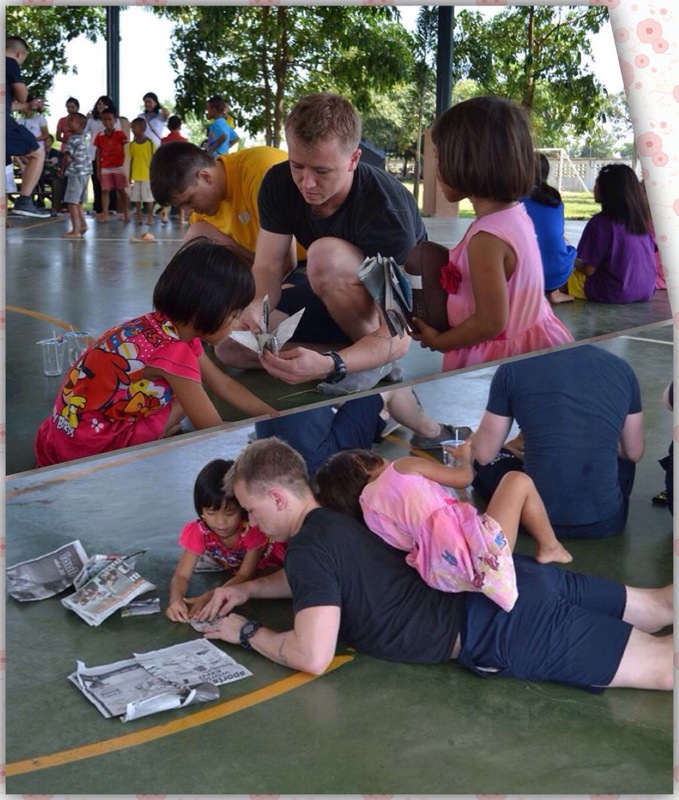 Usually, the volunteers will teach lessons etc., but this day was visiting day and one unit from the U.S. Navy was visiting the children; games and competitions were on the order of the day. You see these moments on film, but the films never manages to portray the effect of real life. It’s simple play, but it means so much to the kids who already at young age comes from a life of labour and terrible conditions on the street. 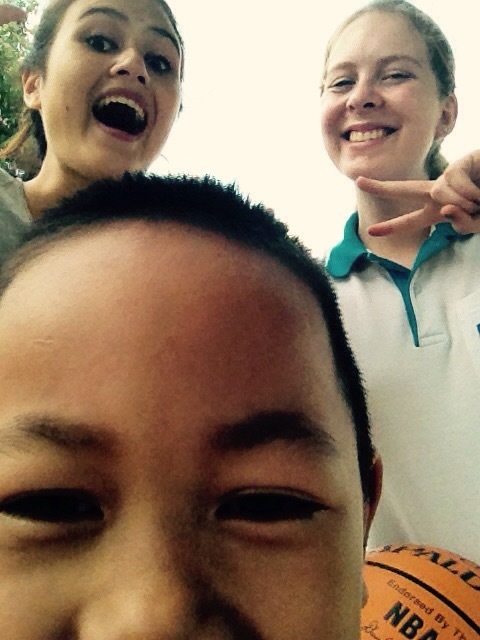 Play makes them happy. This day, more than any day, I wished I could speak Thai. These are children who have seen things and needs people to show them that there’s a better life (than the street life) for them out there and how to get it. They’re also old enough to speak about it. Luckily they are offered the necessary help and consultation they would need for rehabilitation, but I so sorely wish I could help in this area too as that’s what I’m hoping to do with my volunteering; to help the children to regain their childhood, self-esteem and hopes for the future. Note to anyone planning to go abroad volunteering (someday): start learning the local lingo as early as possible. You won’t regret it and you’ll be able to do so much more! The safe home for former street children is a home for almost 60 children today. These children have been trafficked to Pattaya, ran away from home or abandoned from disruptive families. At DPCD, these children are provided with health care and safety; a structured environment with love and care that aims to help them find back to their childhood and their ability to trust and love. social workers, outreach work and the drop-in-Center are among the projects strongest tools for the children’s rehabilitation. Some are reconciled with their families, some stay at the home permanently. I won’t say too much here as I’ve managed to get a wonderful co-volunteer of mine (who also volunteers for the HHNFT) to write you a guest entry about the work she does for HHNFT. However, the foundation’s mission is to promote children’s rights, to fight child trafficking and to help children in desperate need. Stay tuned for the next article containing the guest entry, it won’t be lighthearted reading but it might be one of the most important pieces to read about the real situation of Pattaya’s street children.